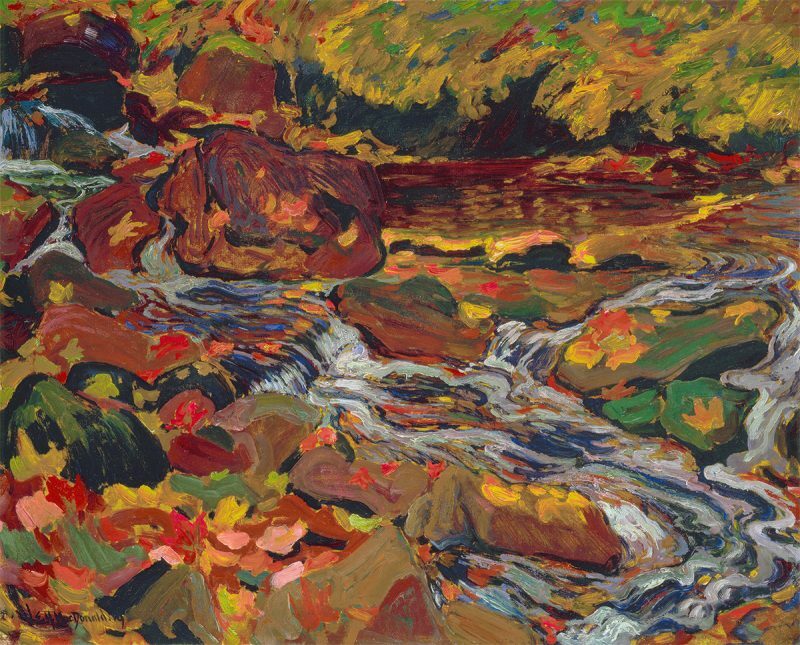 J.E.H MacDonald: Up Close will celebrate the art and method of J.E.H. MacDonald’s artistic practice through an examination of his works from the McMichael collection. McMichael Conservator, Alison Douglas, will share her observations from research on the artist. Complete with microscopic photographs, the methods of the artist will be explored, especially in relation to the artist’s fondness for small studies.